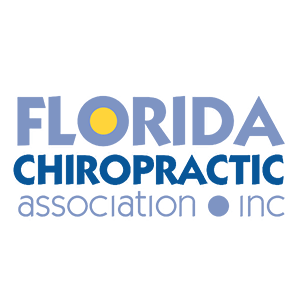 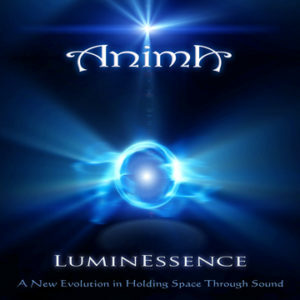 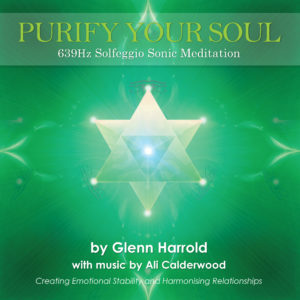 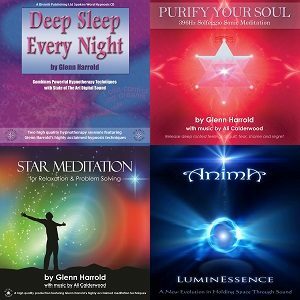 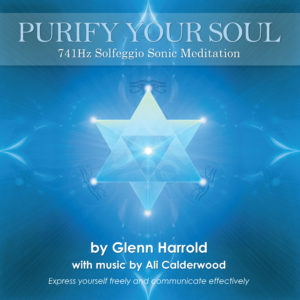 Feel your spirit soar and heart touch depths of peace, as the healing sounds, encapsulating melodies and orchestral instruments weave a delicate and rich tapestry of sound that reverberate through every cell. 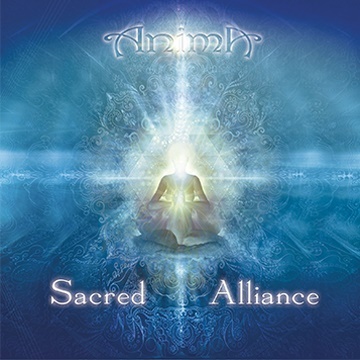 Sacred Alliance is an instrumental journey through mountains, forests and sacred lands, carrying the energy of the sacred alliance that comes as we step into alignment with the Divine and each other. 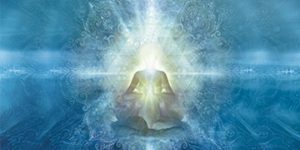 Ali and Daniela have both spent considerable time living with indigenous elders and teachers, studying ancient ways of ceremony, spirit medicine, yoga and the use of sacred sound.